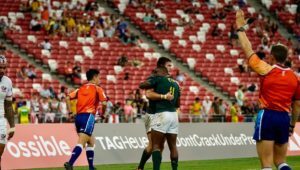 The Blitzboks will wear special Nelson Mandela-style jerseys at the Cape Town Sevens this weekend. The former president would have turned 100 years old in 2018. 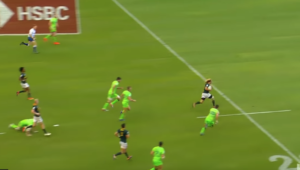 He passed away on 5 December 2013, and three days later the Blitzboks dedicated their Port Elizabeth tournament victory at the Nelson Mandela Bay Stadium to his memory. The idea to play in the Madiba-style jerseys originated with team sponsor Castle Free. 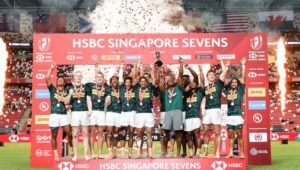 They, along with SA Rugby, Asics, the official apparel and footwear supplier to South Africa’s national teams, and the Nelson Mandela Foundation, all rolled up sleeves to make it happen. The jersey takes its green and gold design inspiration from the intricately patterned shirts Madiba was famous for wearing. 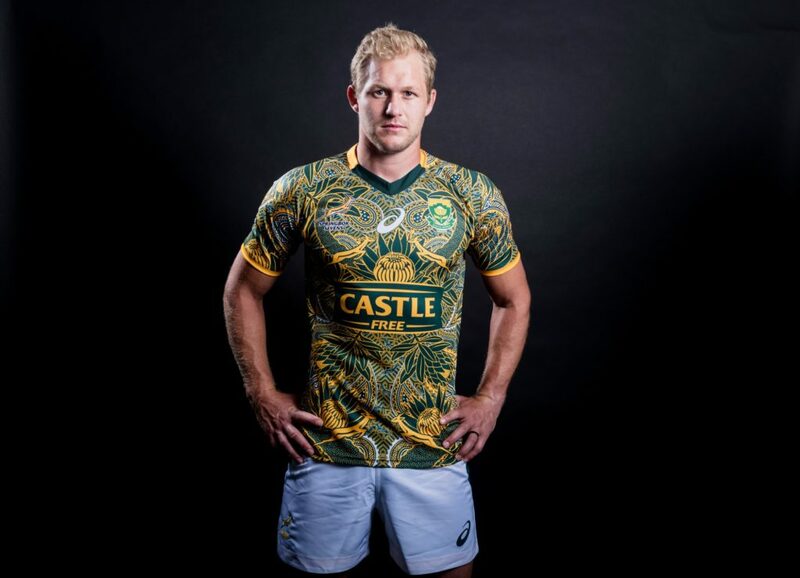 ‘The entire country celebrated the life of Mr Nelson Mandela this year and we’re honoured to also have an opportunity to pay our respects with this specially designed Madiba jersey as part of SA Rugby’s contribution to the centenary celebrations of our first democratically-elected president,’ said Blitzboks captain Philip Snyman. A limited release of 350 of these jerseys has been made available through regular retail outlets countrywide. 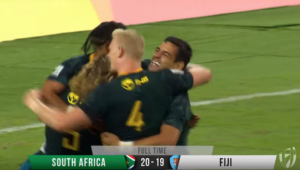 The jersey will reportedly cost R2,000.